Multi-instrumentalist, Composer and Producer born in Argentina. He has studied violoncello and harmony for 15 years with recognised masters such as Rodnoi and Finoli and assisted 2 years to the L’escola de Musica de Barcelona (directed by the cellist Peter Thiemman). 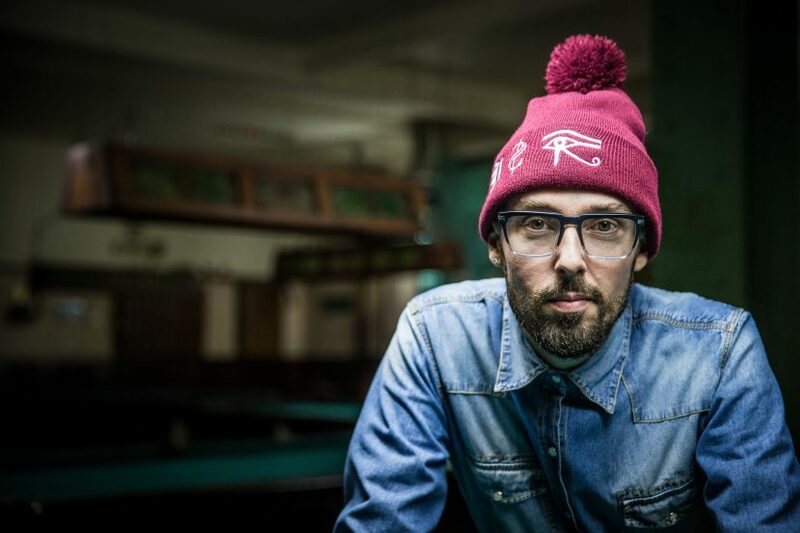 He has been part of the successful fusion project 08001 from Barcelona, and has global career with his Gas-Lab project, where he produced some of the best contemporary latin hip-hop artists. Already with 8 records and 2 vinyls edited, his music has gone as far as Japan. He composed the original soundtrack for the acclaimed “Huicholes: the Last Peyote Guardians”, the documentary feature awarded in 11 international film festivales. Additionally, he composes for international advertising agencies.